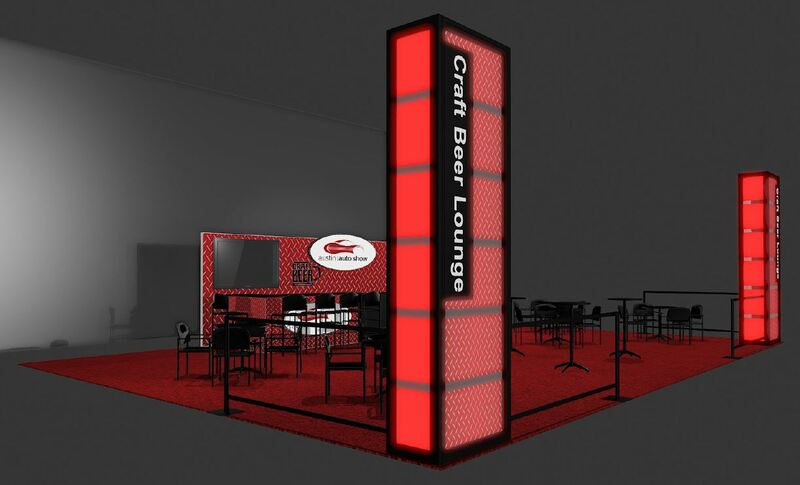 The Austin Auto Show for the first time is featuring the "Austin Auto Show Craft Beer Lounge" featuring some of Austin's favorite Brewers! The lounge is available Friday, Saturday and Sunday. The Austin Auto Show urges you to please drink responsibly and do not drink and drive.